Ideal for areas with steel slopes! 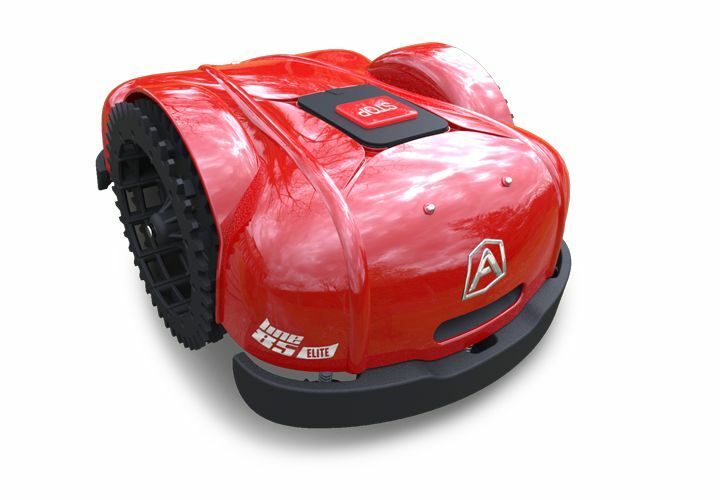 Ambrogio L85 Elite can manage areas of up to 2.200 sqm, and up to four separate mowing areas. The L85 Elite was designed to effectively handle the most difficult slopes. In fact, it can manage slopes up to 55% (the highest value on the market!) . The lithium-ion batteries guarantee 3 hours of continuous operation. It is equipped with brushless motors for longer life span, lower battery consumption and reduced noise. the central barycentre and wheels with strong traction (supported by powerful motors and batteries), allow the robot to handle slopes of up to 55% within the area to be mowed, the highest value on the market!